We appreciate your business and look forward to providing the same service to your referrals. 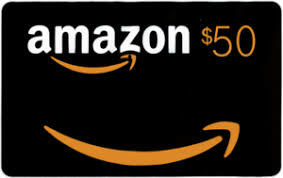 For every account you refer that becomes a customer, you'll receive a $50 Amazon Gift Card! Simply register your lead below. We will reach out to them and upon the referred business signing up with us you will get $50!